Hi, my name is Jaume Teruel. 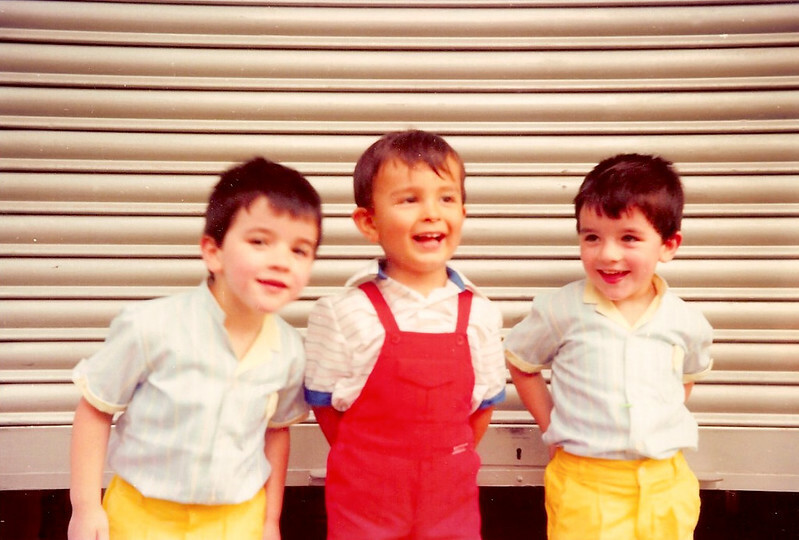 I was born and grew up in Barcelona. I am MSc in Industrial / Mechanical Engineering at Universitat Politècnica de Catalunya and Executive MBA at Universitat de Barcelona. By the way, welcome to my personal website. Rowing Championship training, Banyoles 2016. Heineken Roeivienkamp Regatta, Amsterdam 2015. Head of the River Race, London 2014. East Coast, Boston & New York 2013. The Windy City, Chicago 2012. 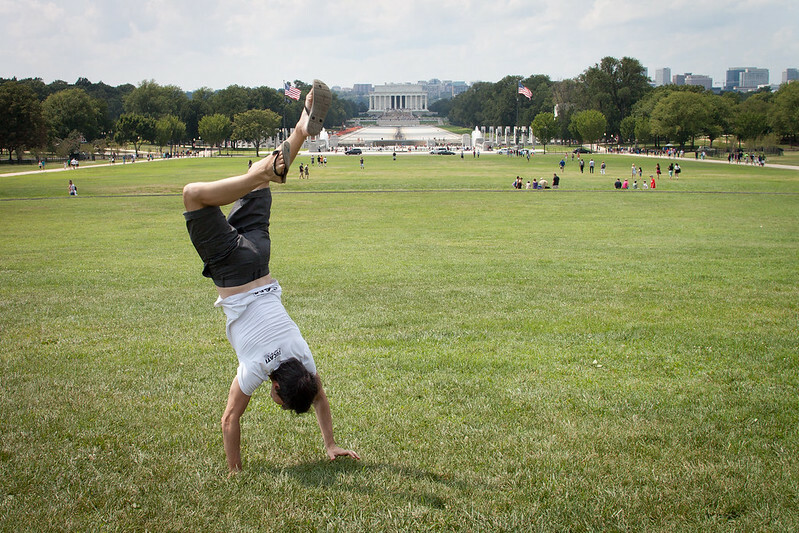 How to do a handstand, Washington 2012. 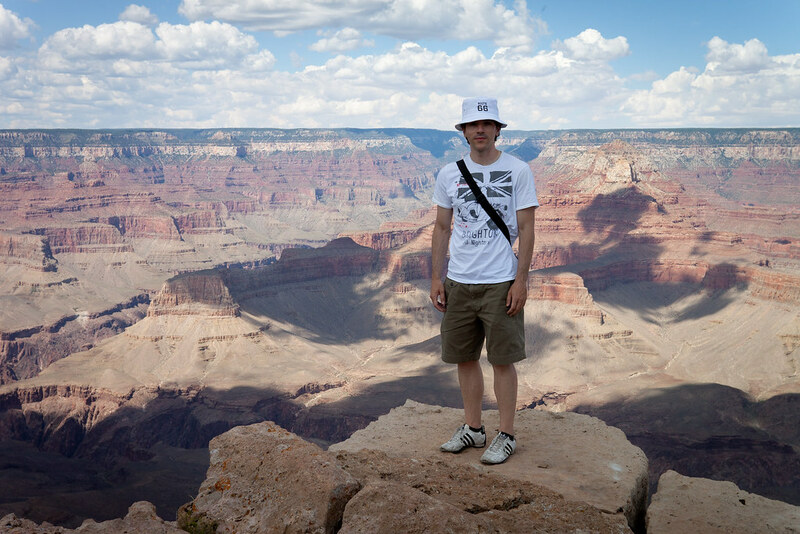 A brief moment on the brink of the abyss, Grand Canyon 2011. 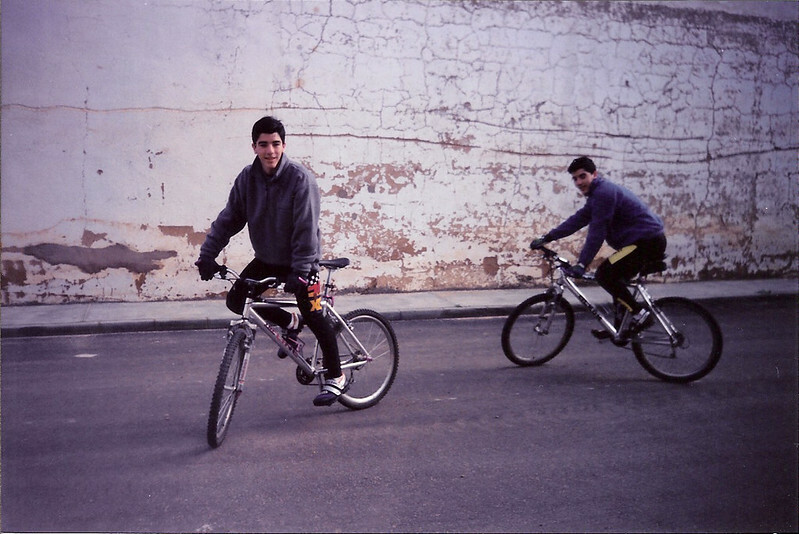 Mountain Biking, March 1997 I think. 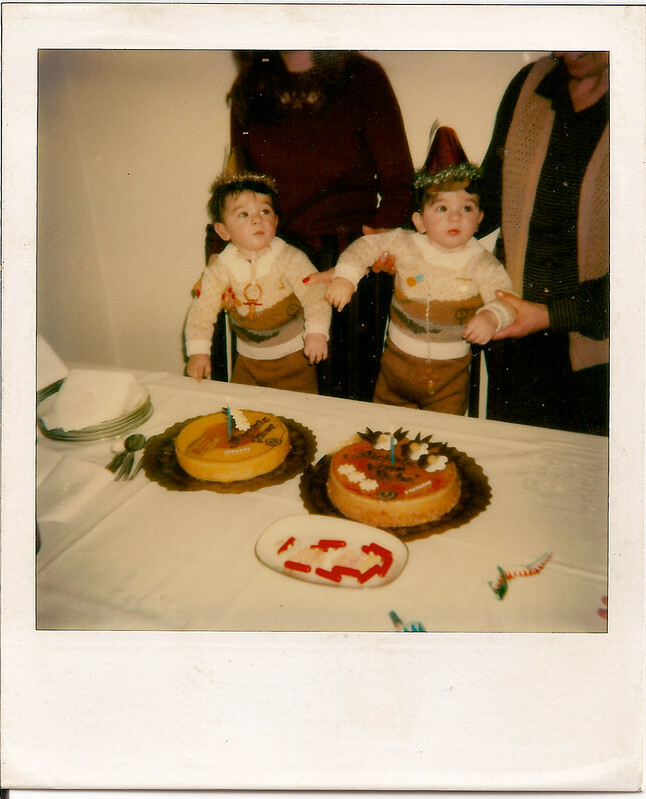 Celebrating my first birthday with Joan Teruel, December 1980.